Tea Research Institute of CAAS (TRI, CAAS), established in 1958, is the only comprehensive tea research institute at state level in China. The institute currently employs a staff of more than 160 people, including 1 CAE academician. 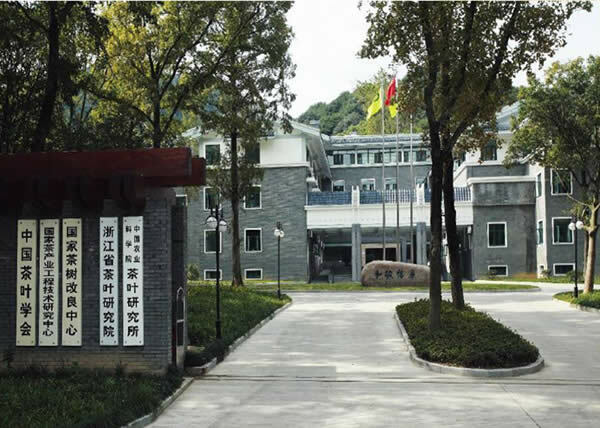 With 50 years’ construction and development, a national scientific innovation and information center of tea has taken its initial shape, which boasts quite comprehensive disciplines, strong technical force and perfect conditions. The TRI aims to give support to the development of the tea industry and promote the development of the tea technology, conduct research on basic knowledge and pioneering technology about tea, strive to tackle common and key technical problems, and integrate, demonstrate, transform and promote key technologies. The research fields cover every link before, during and after tea production. It has established a cluster of preponderant and characteristic disciplines: germplasm resources, genetic breeding, physiology and nutrition, plantation, pest prevention and control of tea plants, quality control, technology and process of tea processing, quality and risk assessment of made tea. 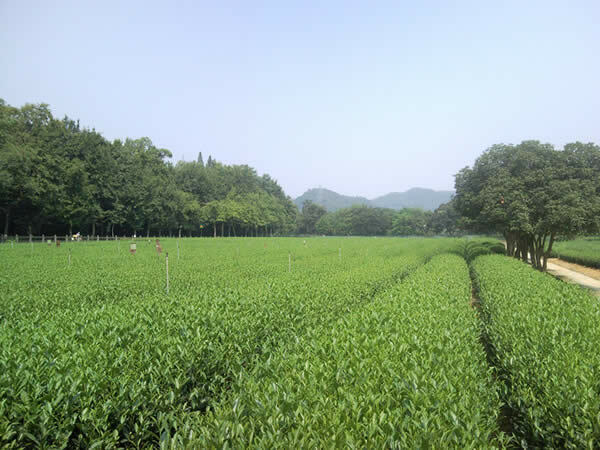 The TRI has 15 technology platforms at national and ministerial level, including the National Tea Tree Improvement Center, National Germplasm Tea Tree Garden in Hangzhou, National Engineering and Technology Research Center of the Tea Industry, Tea Research & Development Center of CARS, Hangzhou Key Field Scientific Observation and Test Station for Tea Trees of the Ministry of Agriculture, Tea Quality Supervision and Inspection Center of the Ministry of Agriculture, etc..
With more than five decades' research, the TRI has made 225 scientific and technological achievements, among which 106 have been awarded, with 8 national awards and 39 ministerial awards. The Institute has bred 8 national certified varieties, claimed 45 granted patents, and established 1 international standard, 25 national standards and 51 industrial standards. Copyright©2018,Tea Research Institure,Chinese Academy of Agricultural Science All Rights Reserved.